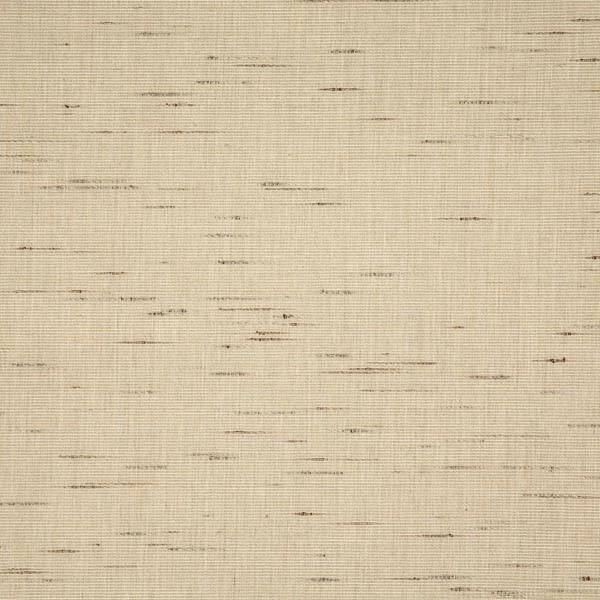 This neutral slub look sand colored indoor/outdoor fabric is a must-have look for any decor. 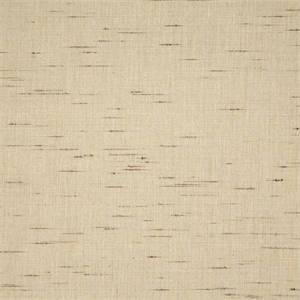 It is suitable for drapes, pillows, cushions, and even for furniture. It is resistant to UV rays, water, soil, stains, mold and mildew making it a worry-free addition to your favorite room in the house, the marine interior, or the back porch.